New Covenant Academy is deeply appreciative of the generosity of our business sponsors. 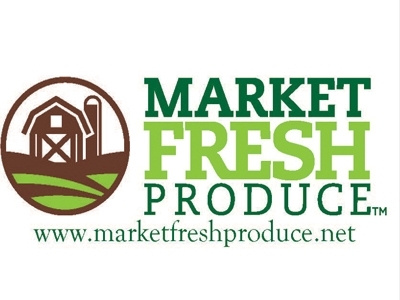 Market Fresh is a produce marketing company that offers best in class products, service and packaging. 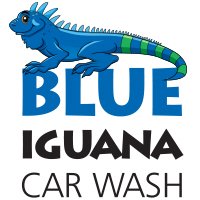 We were founded in 1998 and currently ship product to over 40 states nationwide! Our national sales and marketing office is located in Nixa, Missouri - just south of Springfield. MFP has built a comprehensive program that focuses on all levels of the supply chain; developing solutions for retail and food service customers alike. 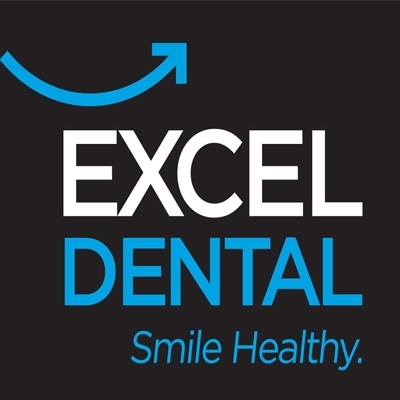 At Excel Dental, we know that good oral health is part of your overall health and wellness. 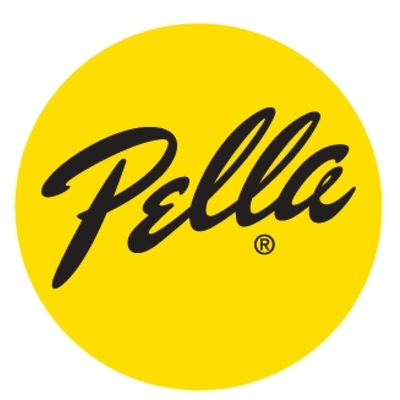 Pella is your source for beautiful, high quality, energy efficient windows and doors for new construction, remodeling, or replacement. 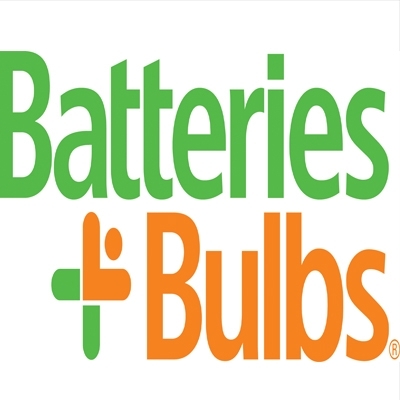 The largest selection of batteries in the Ozarks. Though zealous advocacy and compassion we help you get the social security disability benefits you deserve. Attorneys at Law. "Your Goals. Our Guidance." 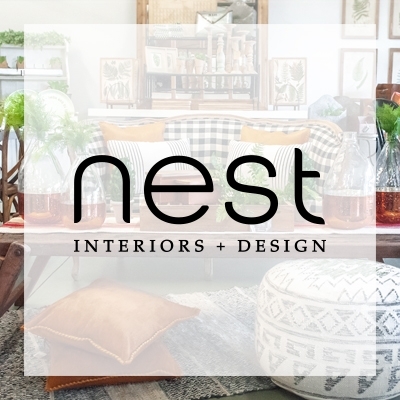 Nest Interiors + Design, modern, industrial, farmhouse decor. Design, home & event staging. Clean Air for the Ozarks! It is our goal to provide young people the opportunity to improve their skills by facing the best competition available across multiple sports. Over 100 years of combined experience. 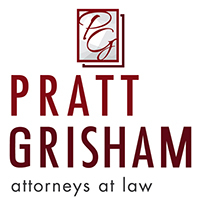 Missouri personal injury attorneys. BluCurrent Credit Union has served southwest Missouri families for over eight decades, offering them a full range of homegrown banking products and services. Founded in 1996 by industry professionals, Communication Solutions, LLC is a premier provider of Business to Business and Business to Consumer Outbound, Inbound, and Click-to-Chat contact center services headquartered in Springfield, MO. "The largest distributor of light bulbs in the Springfield, MO area." Today's #1 hit Christian Radio station. Better ways to bank. You deserve more for your money. How does more money sound? Earn higher interest. Get cash back. Premium background playgrounds and basketball goals. Pits-N-Grills is your one-stop shop for everything BBQ, offering an extensive selection of grills and smokers, as well as invaluable cooking lessons. The industry leader in immuno-nutritional recovery drinks. Offering a product with an optimal formula so you or your patients can recover from surgery or chemotherapy treatment. "To glorify God by making disciples through the Bible and relationships." "To see the world impacted for Christ through the influence of coaches and athletes"
"Therapy for the Ozarks. Building confidence for a lifetime." "Find your TLC property today." Don't miss out! Register for our event today! Please join us for the April meeting of the Networking Christian Alliance! Have you checked out our latest event? You won't want to miss it - sign up today!